Provide comfort for the family of Carol Jackson with a meaningful gesture of sympathy. Carol Jean Jackson was born May 6,1954 to Marie Theresa Jones and Austin F. Grigsby, Sr.
Hope Church in Malbis, Alabama where Rev. Jerry Taylor is the Pastor. she ,was employed with the Mobile County Sherriff Department for 10 years. Leath, Daphne, Alabama, cousins, other relatives and friends . DIGNIFIED AND PROFESSIONAL SERVICES ENTRUSTED TO SMALL'S MORTUARY, 8822 COUNTY ROAD 64., DAPHNE, AL., 36526. 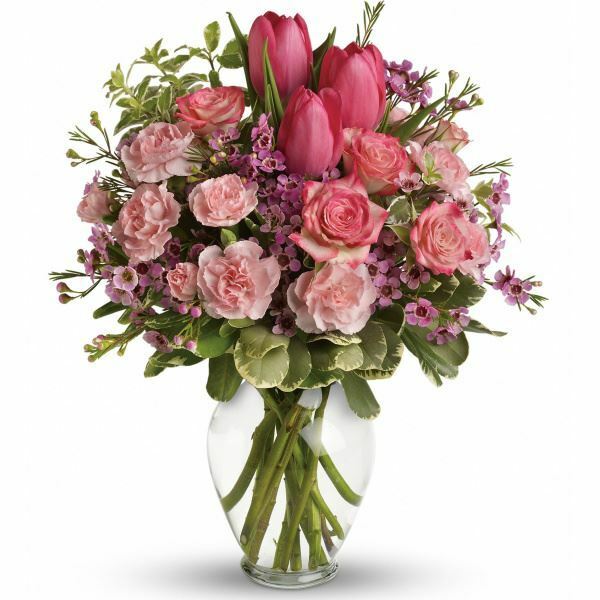 To send flowers in memory of Carol Jean Jackson, please visit our Heartfelt Sympathies Store. Bishop Shelton& Jacqueline Leath and Roberson Chur sent flowers to the family of Carol Jean Jackson. I express my deep condolences for the loss of your loved one Carol, I'm sure that she will be dearly missed by the many who loved her. We are deeply pained and grieved when we suffer the loss of a loved one. However, the promises of Almighty God can help alleviate that pain. He promises at Revelation 21:4: "And he will wipe out every tear from their eyes, and death will be no more, neither will mourning nor outcry nor pain be anymore. The former things have passed away." Soon we will enjoy life without the fear of us and the people that we love dying. Also John 5:28,29 says: "Do not be amazed at this, for the hour is coming in which all those in the memorial tombs will hear his voice and come out." Soon we will have the blessing of being reunited with our loved ones that have died, bringing us great joy as we live together forever in a peaceful new world where death, sickness, and suffering won't exist. May these promises from Almighty God Jehovah bring peace and healing to your grieving hearts. Bishop Shelton& Jacqueline Leath and Roberson Chur purchased flowers for the family of Carol Jackson.